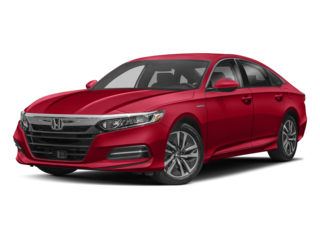 Apple Tree Honda, a Western North Carolina Honda Dealer, is recognized as one of the top Honda dealers in the United States. 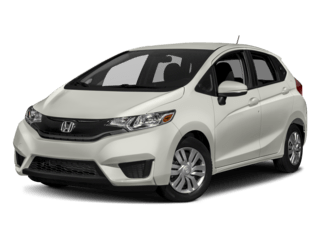 We are located less than one-half mile from the Asheville Regional Airport at 242 Underwood Road, Fletcher, NC with our Used Car Showroom and Lot on 195 Underwood Road. 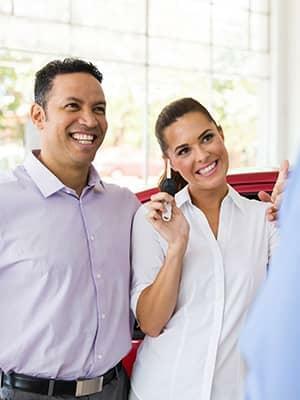 We provide new and pre-owned vehicles, as well as on-site financing options. 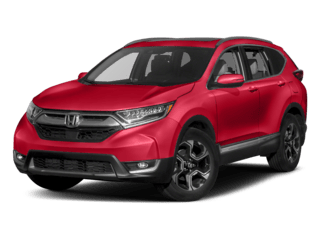 We are also your connection for Honda Parts and Honda Service. 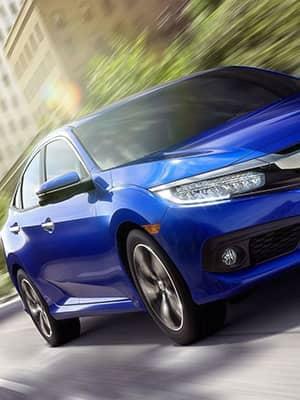 Please feel free to research our website for your next Honda Vehicle, Honda Parts or Honda Service. 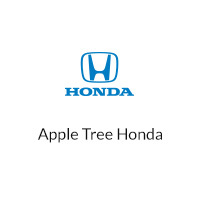 Apple Tree Honda, a North Carolina Honda Dealer, is one of the premier Honda Dealers in the Fletcher, NC area. 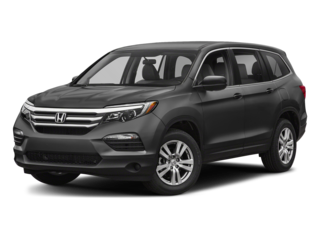 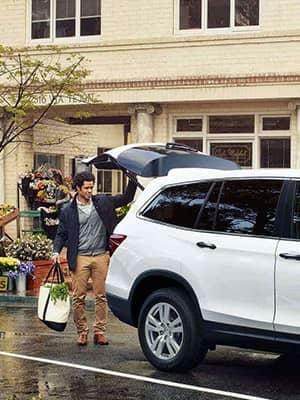 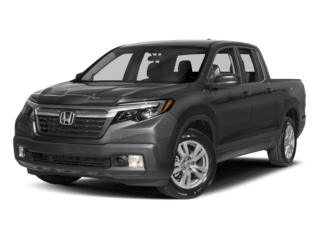 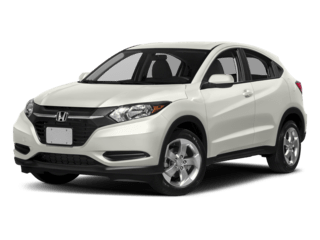 Come see our stock of Honda Cars & Honda SUV vehicles in Fletcher, North Carolina. 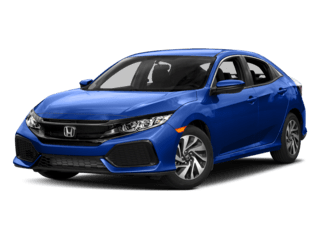 Please browse our Vehicle Research section for more info, or you can see our entire New Car Special Offers or Used-Car. 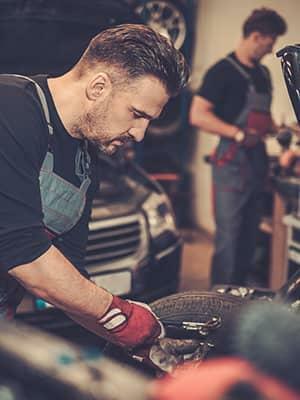 We also serve many North Carolina, South Carolina and Tennessee areas such as: Anderson, Asheville, Boone, Charlotte, Columbia, Durham, Easley, Fayetteville, Greensboro, Greenville, Hickory, Johnson City, Kernersville, Kingsport, Knoxville, Mooresville, Morganton, Raleigh, Rock Hill, Spartanburg, Statesville, and Winston-Salem. 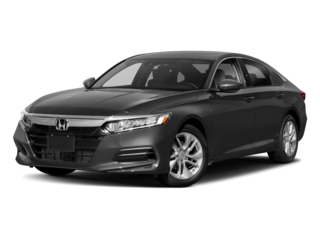 Apple Tree Honda is a Premier, Full-Service Honda Dealer located in the heart of Fletcher, North Carolina. 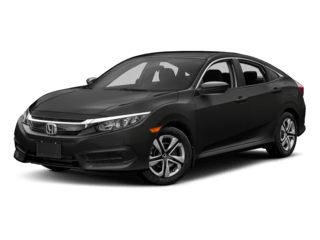 We specialize in sales and service of New and Used Car Honda vehicles and Luxury and performance cars, trucks, and SUVs. 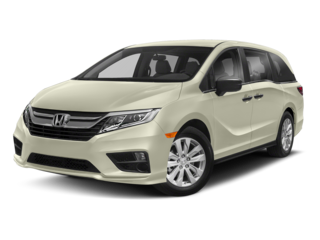 We carry a huge inventory of Genuine Honda OEM and High Performance Parts.